FRANCE. Click IMAGE to enlarge or click THIS LINE for your favorite thing about this lobby. 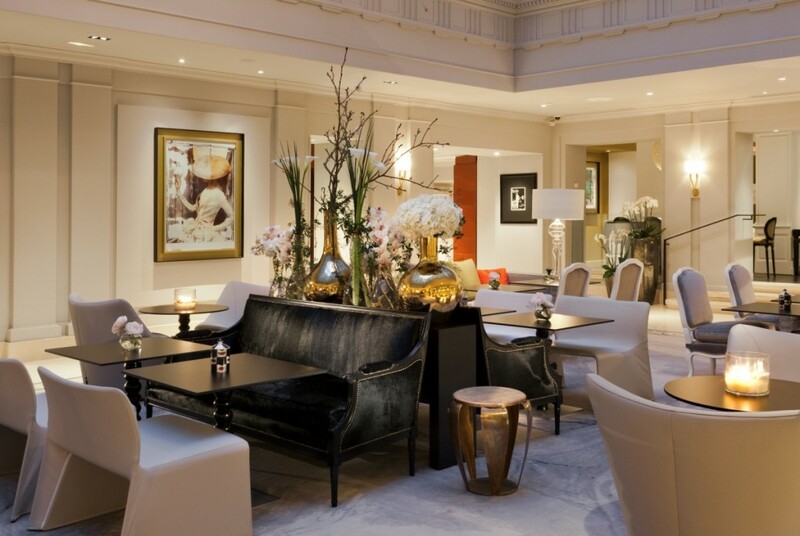 The Sofitel Paris Le Faubourg is close to the Champs-Élysées, the Louvre, Place de la Concorde and the stylish boutiques of the Saint-Honoré district and is perfect both for business trips and stays at the heart of the attractions and cultural life of Paris.